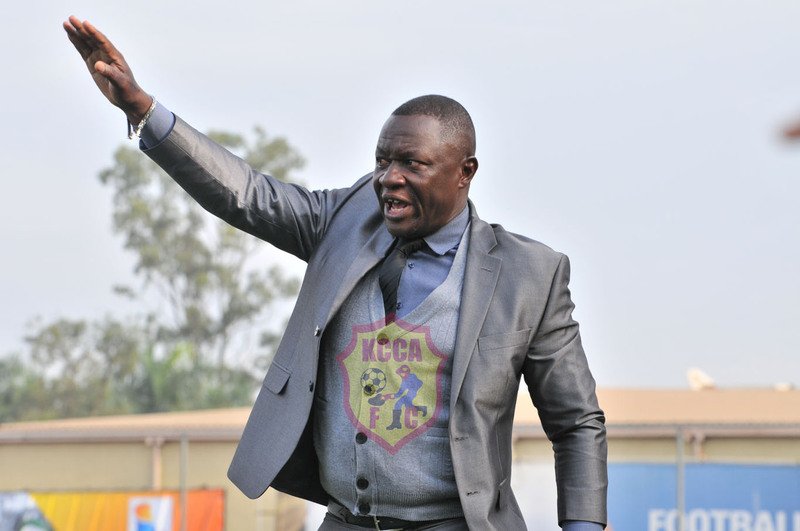 Mutebi gestures at his players during a game at Startimes Stadium, Lugogo. Mike Mutebi has come out to give credit to his players after winning 2-0 against AS Otoho but falling short 3-2 on aggregate. I saw that side of the boys that believes that they can play. Look at the way the players reacted showing that they had work to do and did it with character and belief. And for me this is a positive. Yes, we fell short because we did not achieve what we had set out to achieve but the performance and display is a positive. However, we have had a failed continental campaign because we have not met our target of making the group stages and later the knockouts as we had set out. I thought we would have been awarded a penalty in the first half after Kyambadde was fouled yards away from the referee but he did not award it. Also, a couple of questionable calls like adding two minutes of stoppage time when the opponents had wasted a lot of time during the game. But despite all that the boys kept their cool, did not get carried away and just kept playing football. 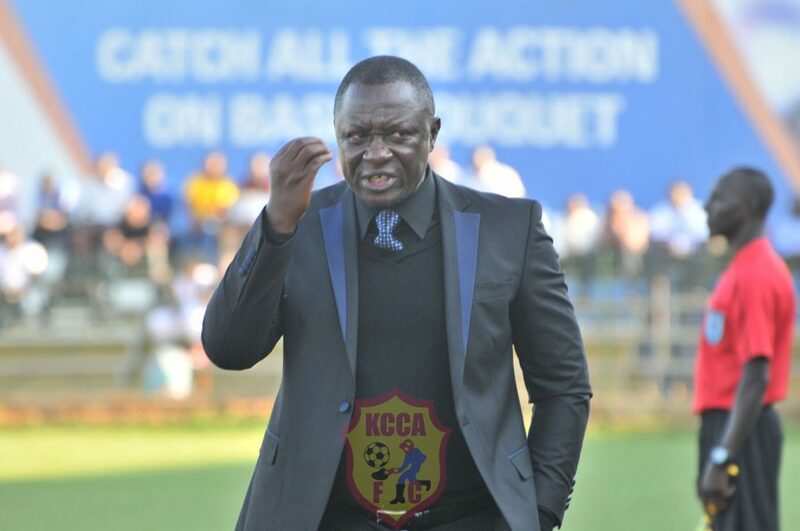 ← KCCA FC win, bow out of CAF Confederation Cup.